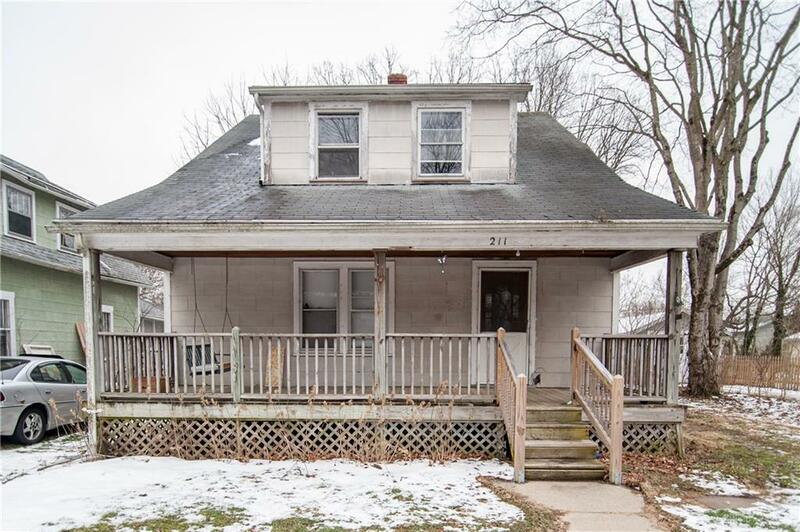 Diamond in the rough in popular Yellow Springs! 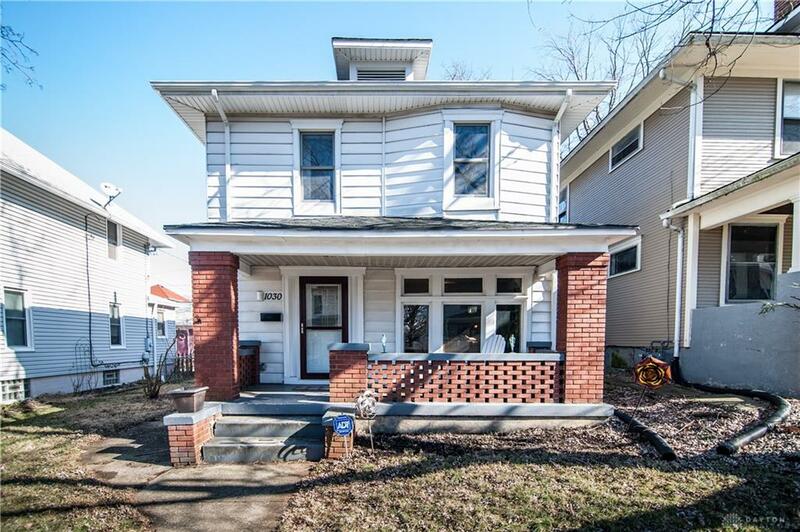 Are you looking for a home to remodel, this may be the house for you. First floor bedroom and full bath. Surprising amount of closet space. Home is being sold AS IS; original hard wood floors; new furnace installed in 2010. A short walk to downtown Yellow Springs! You’ll love this house and it’s location! Several remodels have been done including high efficiency furnace and AC (2009), roof (dimensional shingles), gutters, vinyl siding, garage door and entry doors. Large kitchen with several cabinets, laundry upstairs and an ADT security system is in the house. Click here for more information on 1030 Epworth! UNDER CONTRACT!!! Welcome to this family home with lots of space..inside and out! Updates include enlarged master shower, new full third bath on the lower level, new high efficiency furnace/heat pump/central air (Installed December 2018. 2 year maintenance, 10 year warranty. ), new patio door in 2018 Swing set does not convey. 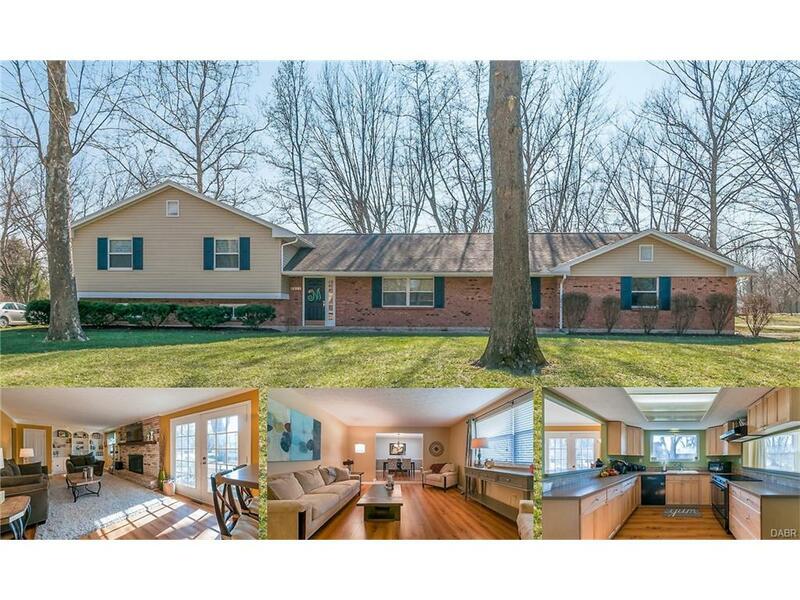 Click here for more info on 9652 Bridlewood!